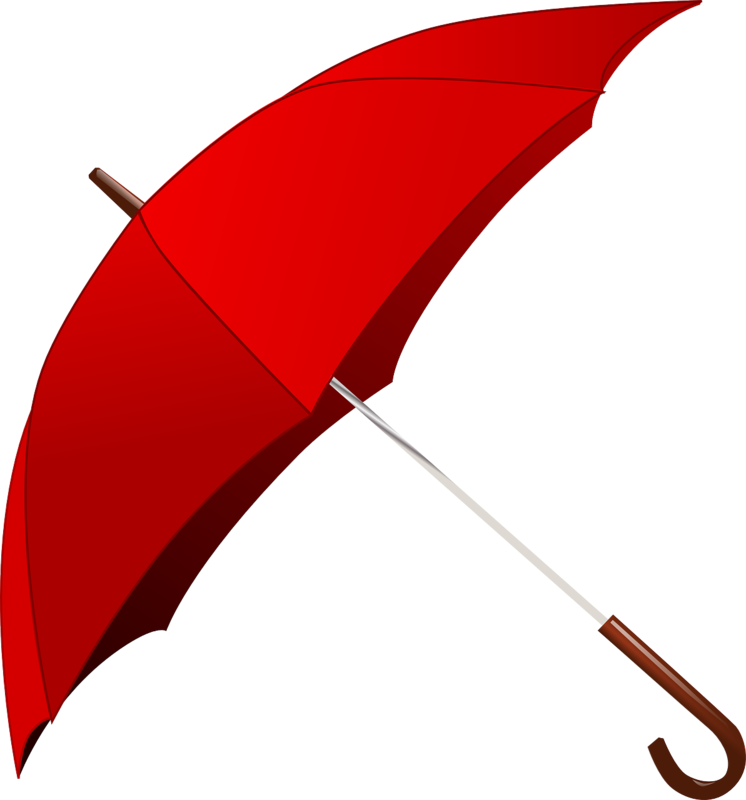 Here in Switzerland, it’s a well-known fact that British people like talking about the weather – and let’s face it; the weather gives us something different to say several times a day. But this year, it’s conversation topic number one here in middle Europe too. 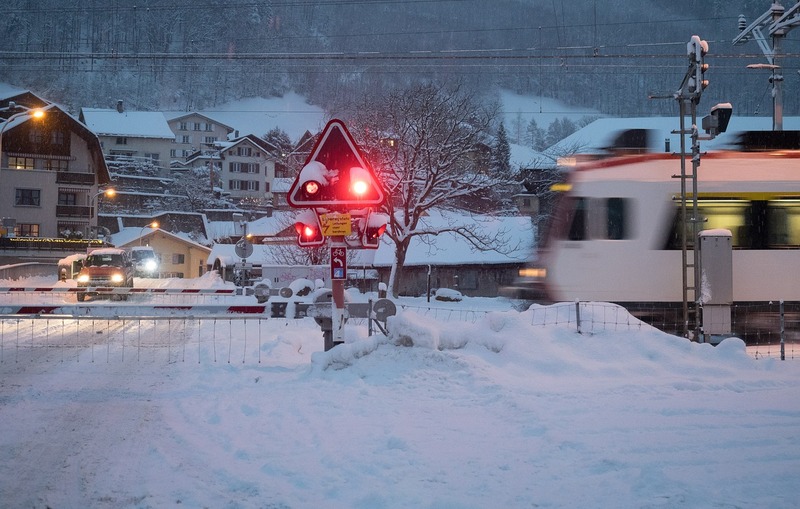 Swiss winters are snowy, crisp and cold and full of goodies like mulled wine and après ski – aren’t they? Well, the last one wasn’t – apart from the mulled wine bit. It was the mildest winter ever; ‘down’ here at 430m over sea level we had the merest sprinkling of snow exactly twice, and the temperature rarely ventured below zero. It was the first winter for decades I didn’t have to shift snow off something – which was quite nice, of course. March arrived and with it a couple of days that felt almost like summer, to the joy of my visitors from England. We had meals on the balcony overlooking the woods, and wandered jacketless round lakeside towns. Then came April, and May, and cold, cold weather. We dug the woolly socks out again and regretted having changed the winter tyres for summer ones. Now it’s June, and the rain continues, livened up by some lovely thunderstorms. Unsurprisingly, our lake is fuller than usual. ‘They’ say we won’t get proper summer heat until August. I hope they’re wrong. Meanwhile, there’s flooding all over the place and warm sunshine in Scotland, where I was last week. Global warming? Or just a weird year? 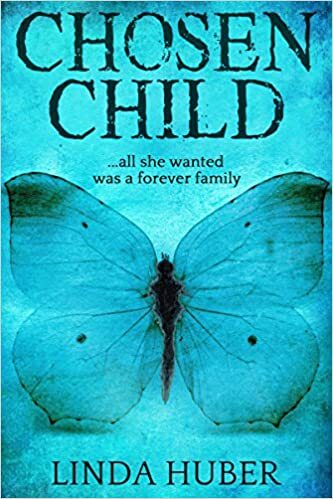 – I’m really happy that Chosen Child has spent the past couple of weeks (often with three top ten subcategory rankings) in the Amazon US top 1000, as well as in the UK list. – And, I’ve started some Pinterest boards for my books, blog posts and other bits and pieces. It’s still a work in progress, but it’s fun – click here or on the Pinterest symbol on the top bar above to have a look. This entry was posted in Life in Switzerland and tagged Amazon, Chosen Child, Linda Huber Pinterest, Scotland, weather, winter. Bookmark the permalink. 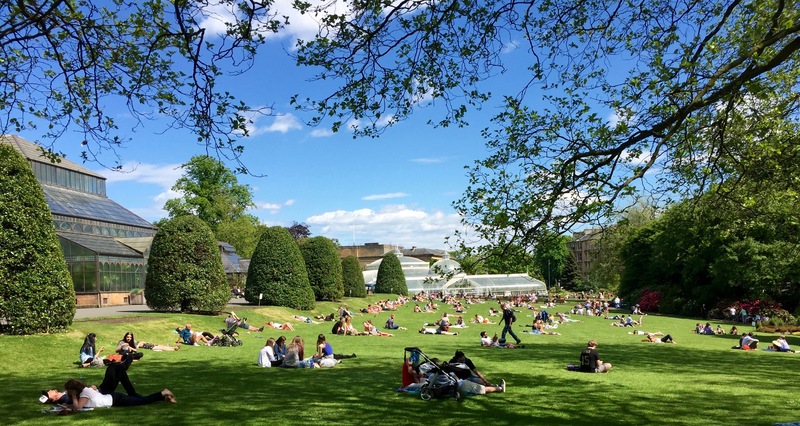 Just in case you’re homesick… Here is yesterday at Botanics. Ooh – lovely! Memories of student days lying exactly there… thank you! Was interested to see your pin interest boards! Have just begun (a secret) one for the latest book… all I’ve got so far is a picture of a Premier Inn bedroom!!! Am still feeling my way around it…. 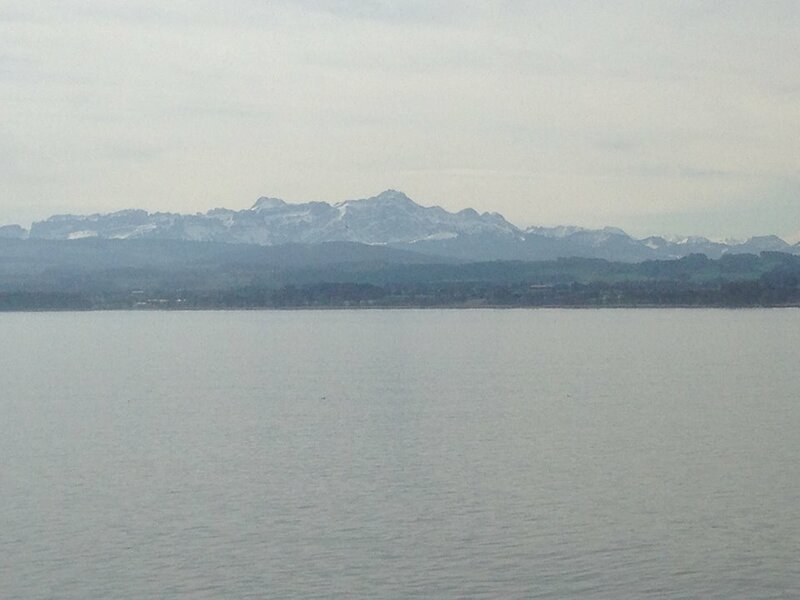 Thank you – Switzerland is very picturesque! 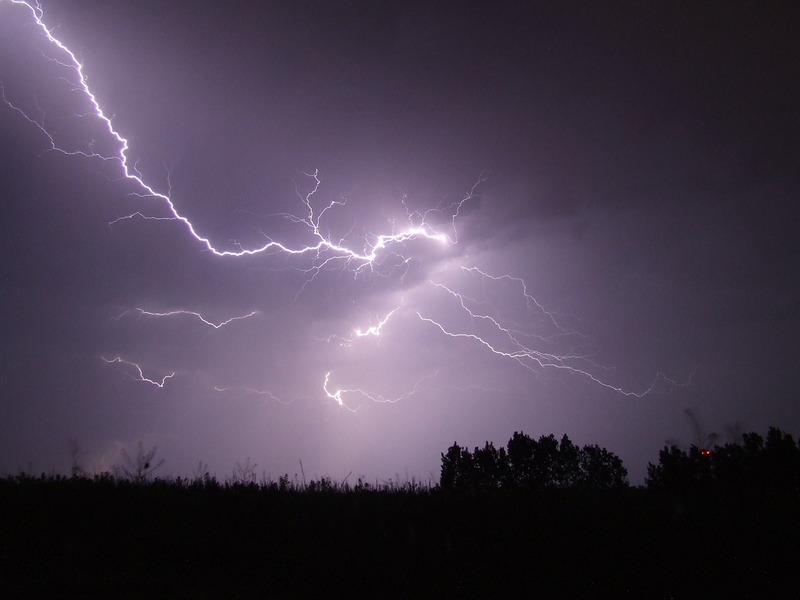 We’ve had some spectacular storms, too – I would love to be able to take photos of lightning!